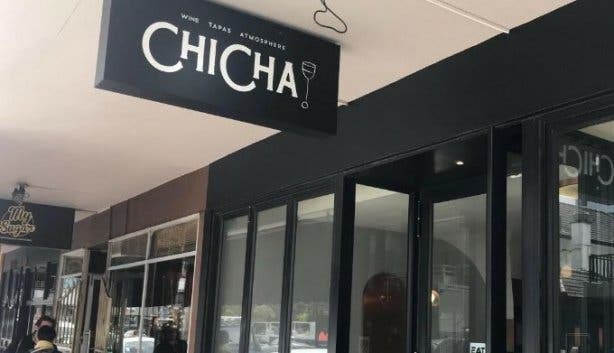 New place ChiCha!, open from Friday 21 September, adds a little extra flavour and atmosphere to the vibey, urban Sundoo-Three Wise Monkeys stretch on Regent Road in Sea Point. In fact, this new spot is brought to you by the same people behind neighbouring Sundoo and Three Wise Monkeys. 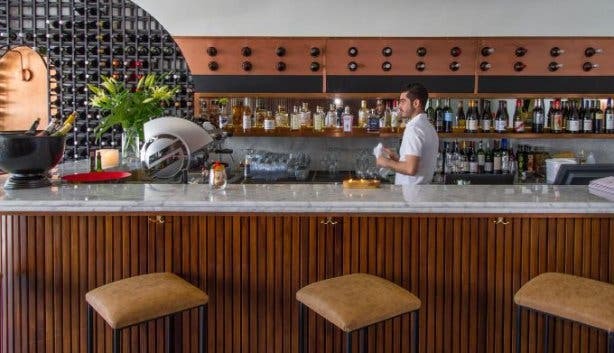 Dubbed a “70s spaceship funk wine bar meets a modern tapas eatery” by one of our team, it’s a wine bar where you can grab a bite to eat before heading out for the evening – or stay and enjoy more. 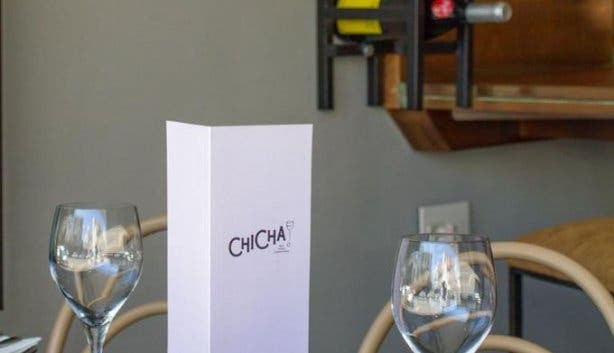 ChiCha! 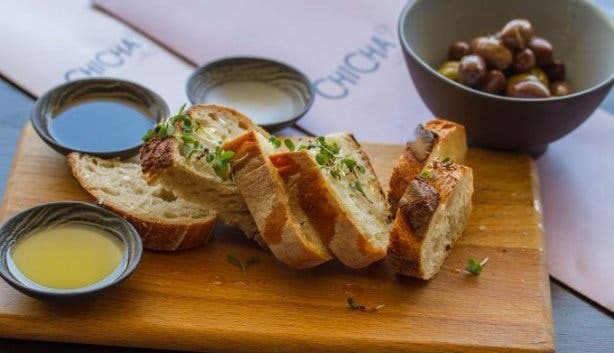 is unassuming because it’s a wine bar, not a restaurant, serving a tapas menu that draws inspiration from all over – Spain to Japan. Oh, no, we’re not spilling everything here. We’re sure you’ll agree it’s best you visit and enjoy for yourself. Expect full flavours, from fossilised beetroot to goats cheese and hazelnut pannacotta. And from sesame seed and ginger marinated tofu to – better yet – choc-marshmallow mousse. 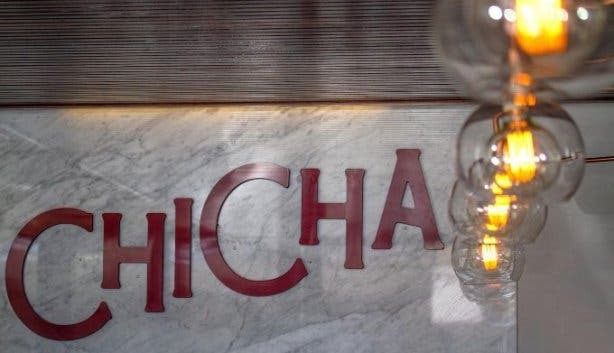 ChiCha! 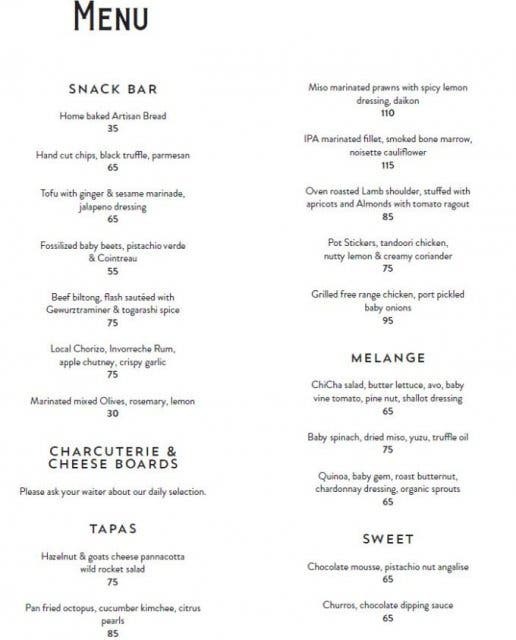 is "wine, tapas atmosphere". Yet another reason to go visit and find out for yourself. It's our new neighbourhood favourite. Watch the sun go down on another week in the Winelands at the Avondale Garden Bar. 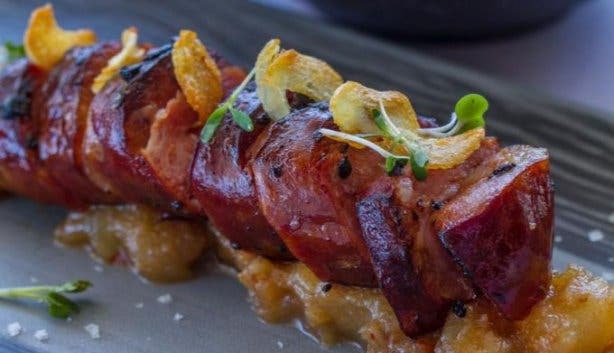 Indulge in fine Macanese cuisine and cocktails at Macau bar and restaurant in Cape Town. Like discovering fresh spots to enjoy? 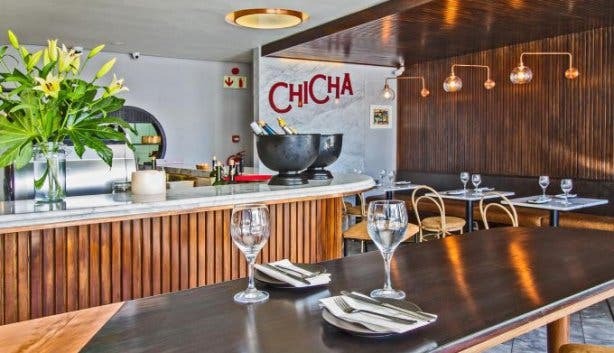 Check out our selection of new restaurants and experiences in Cape Town. 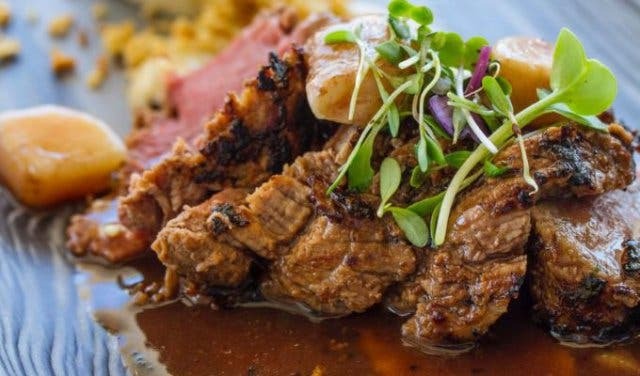 Fan of fun, vibey places to eat? Pop into Three Wise Monkeys next door. 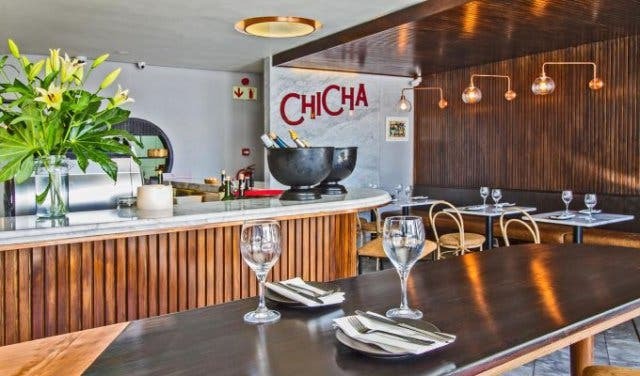 For great tapas venues, take a look at our tapas spots around the city. There’s also easy new cocktail bar Wood Wagon that opened nearby. 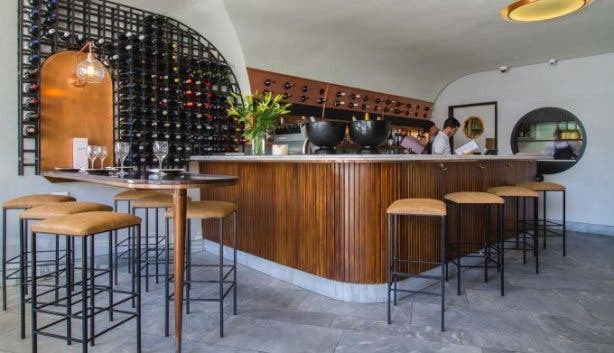 See what Luke Dale-Roberts has in-store for the old The Roundhouse space in Camps Bay. 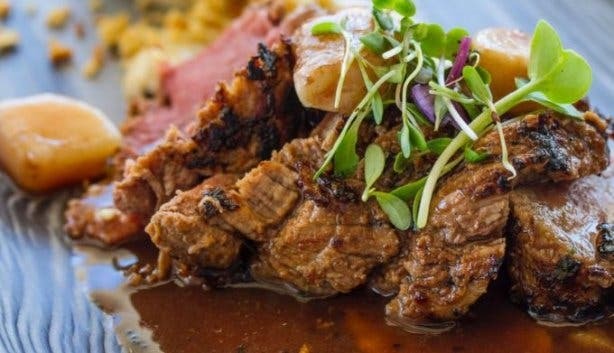 The perks go up as the temperature goes down with these winter specials.